Your vision on paper. Let WildHeart Paper take you there. I am passionate about design, aesthetic and color. I've loved weddings since I was a kid and used to draw wedding dresses. 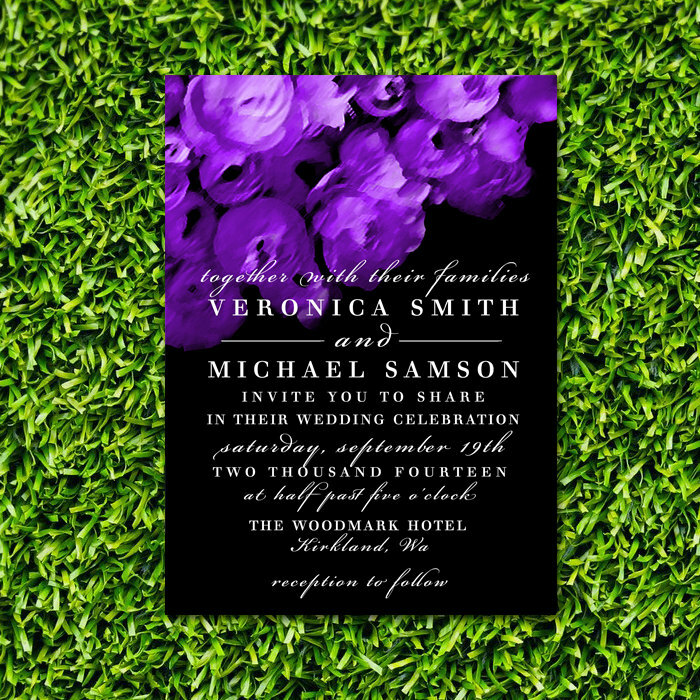 Graphic design has been my hobby for 13 years and over time it branched off into wedding invitation design. Ever since I started I've been dreaming of making WildHeart Paper a place for the bride & groom to get their vision on paper. 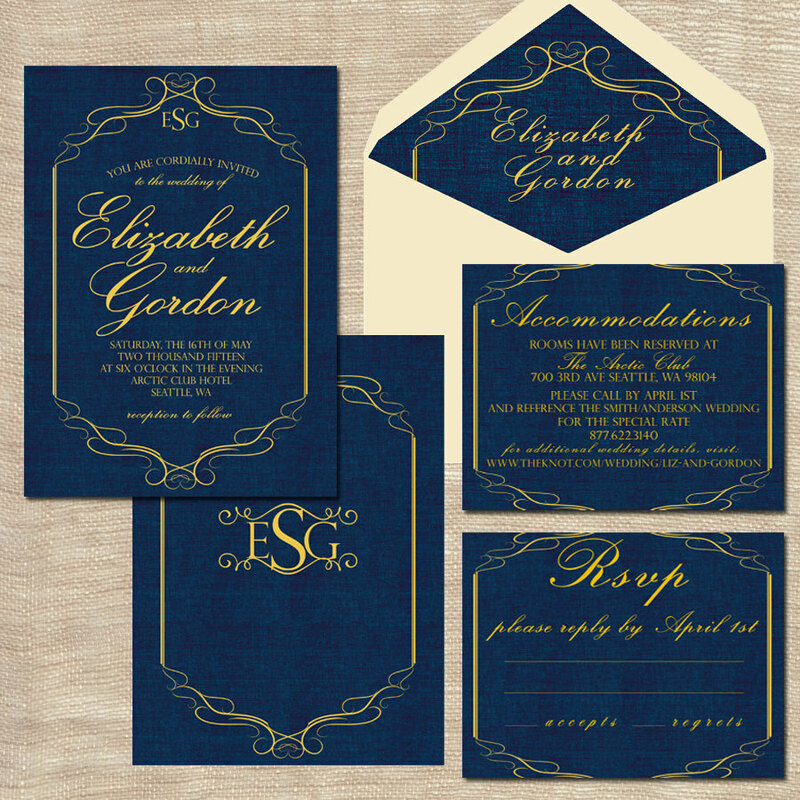 I love working with brides and seeing them happy with their invitations. I believe wedding planning is all about 'falling in love.' 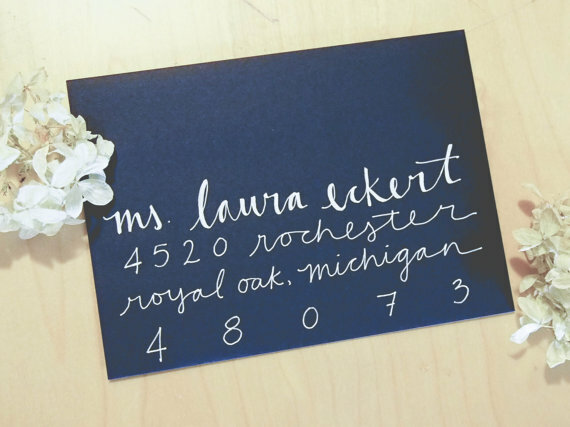 It's about falling in love with your dream guy, falling in love with the dress and then it's about falling in love with the wedding invitation. 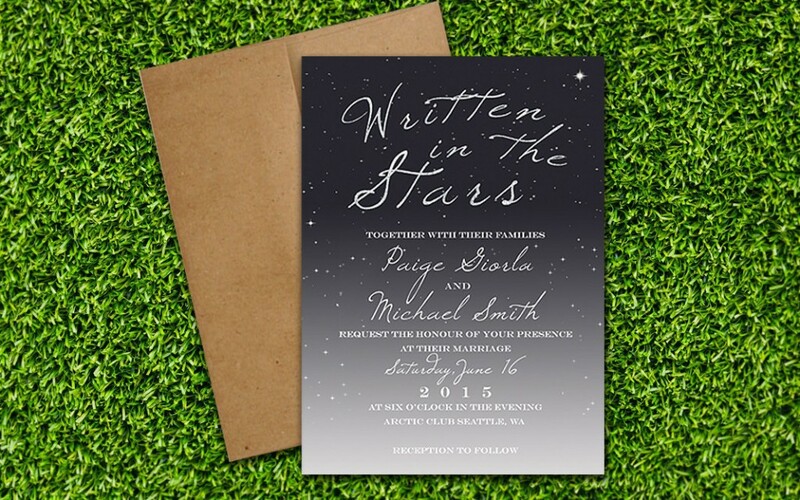 The invitation is the face of the event so it has to look good!